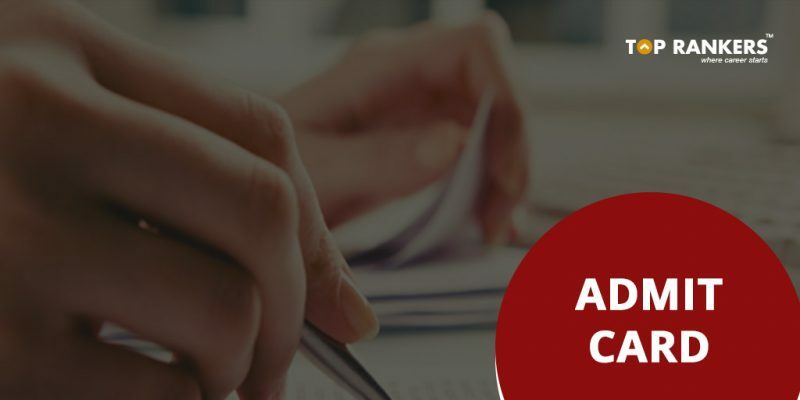 AP Postal Circle Admit Card 2018 Out – Download the MTS admit card from the link given below. Andhra Pradesh Postal Circle has finally released the AP Postal Circle Admit Card 2018 for MTS. It is a wonderful opportunity to find a job in the AP Postal Circle department. You can easily download the AP Postal Circle MTS Admit Card by scrolling down. Go through the official notification of MTS Postal Circle 2018 Exam. It is compulsory to carry a valid Photo ID proof to the examination hall. Those who do not carry admit card with valid photo ID proof will not be allowed to write the exam. Accepted forms of Photo ID proof is AADHAR Card, PAN card, Voter ID, Drivers license, etc. Remember to carry your aadhar card as biometric verification is likely to be done using AADHAR Card. Any type of Electronic gadgets is not allowed inside the exam hall. So, tell us, How did you find our post on AP Postal Circle Admit Card 2018 for MTS ? Stay with us for more updates!